For the treatment of hypertension. Treatment should not be initiated with this fixed-dose combination. 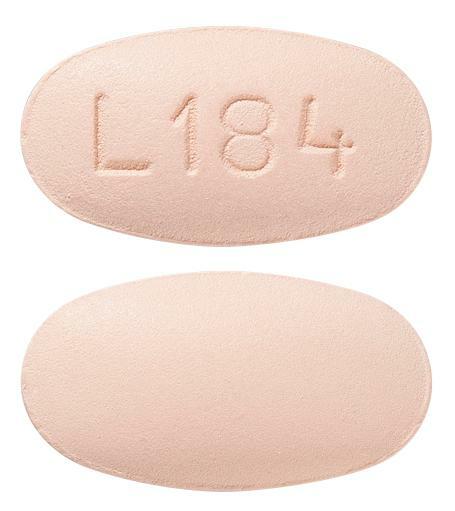 Peach coloured, oval shaped, biconvex, film coated tablet, debossed with "L184" on one side and plain on the other side.